Laurence is a junior who is being welcomed as a first-year reporter for the Beak ‘n’ Eye staff here. Laurence’s interest in writing led him to the decision of joining the staff. Aside from doing his work as a reporter, Laurence is also involved in choir and show choir. When asked about his interests, he explained that he mainly liked singing at first because he was on awkward dancer. Throughout time he has improved on both fronts, and loves the feeling of being on stage. 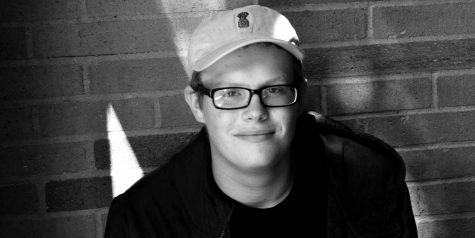 He hopes to continue with music into his senior year, and afterwards he hopes to study a field within social studies or science. Laurence has already found his voice within choir, and hopes to be able to find his voice in newspaper.